A number of years ago my father taught me how to shine my shoes using an old T-shirt or rag to apply the polish. As I was shining my shoes this evening, it dawned on me that the old T-shirt I was using was about 14 years old and was related to a very old service of Microsoft. In 1995, as part of the run-up to Windows 95, Microsoft introduced something called “The Microsoft Network” as a competitor to AOL. I don’t remember the specifics, but anyone could be part of The Microsoft Network beta test program, and if you were, you got a T-shirt after the beta was over (in those days, the beta periods were quite short and had actual end dates). 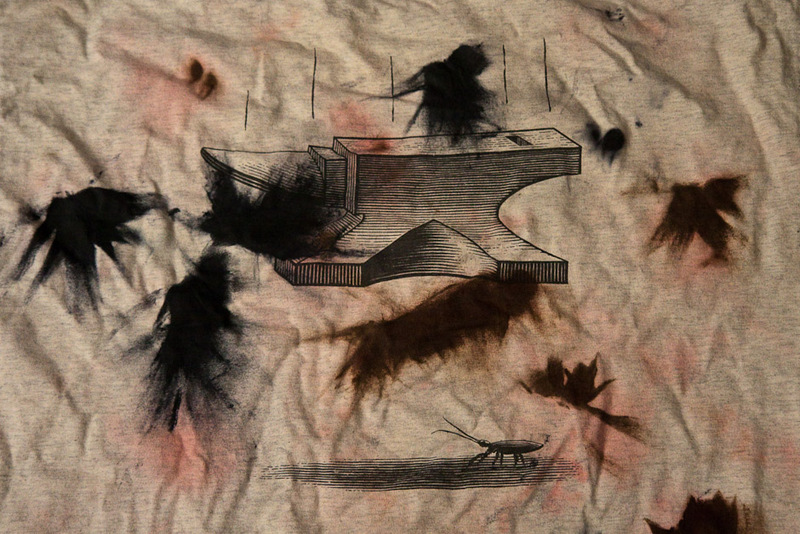 It seems that after I wore out the T-shirt, it volunteered to continue it’s service as a shoe polish rag. So, to celebrate its nearly 15 years of service to me, I present to you The Microsoft Network beta tester T-shirt in all it’s glory. Shoe polish splotches included free of charge. 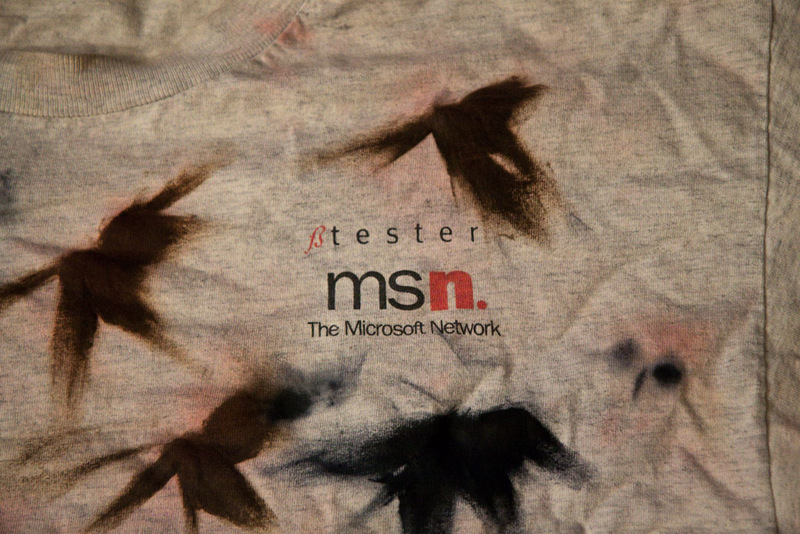 Front of the MSN Beta T-shirt; logo in upper right. 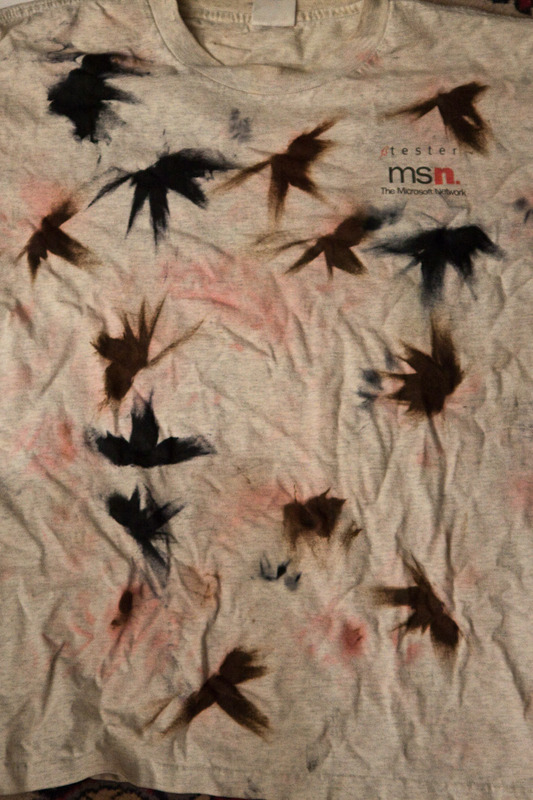 Close-up of the back of the T-shirt; squashing bugs!